On this project I worked as a screenwriter with Don Veinish at Buoy Marketing and Production. This animation was intended for the NSREEA website. The objective of the video is to encourage site visitors to click through to the appraisers page, and from there connect with an appraiser directly. This image was content for a social media campaign targeting Dalhousie students. 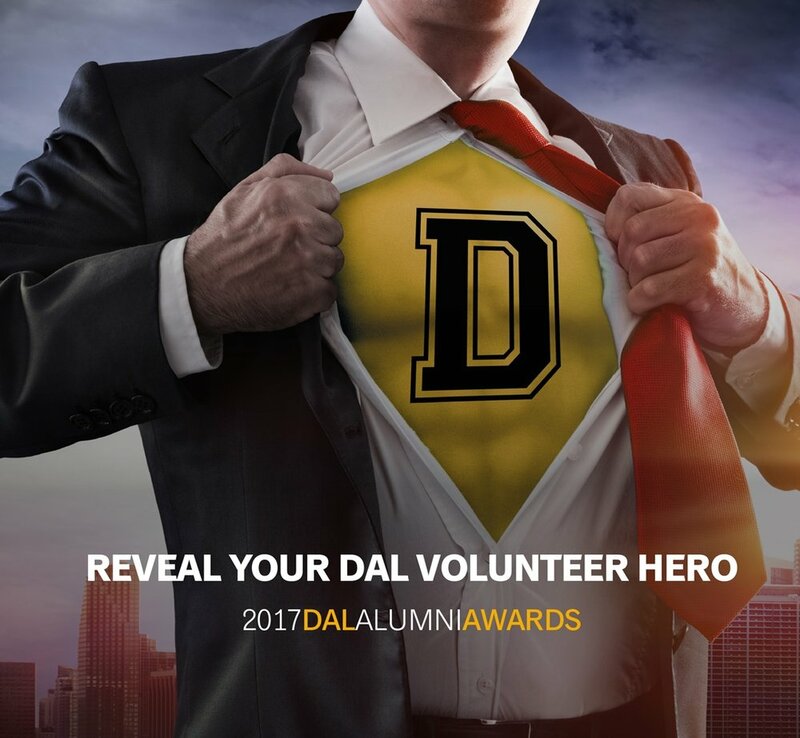 The objective was to solicit nominations for the Dalhousie Alumni Awards from current students. The awards had virtually no profile with students previously. The ad was successful in generating a winning nomination from a student. I conceived of the 'reveal your Dal hero" idea and oversaw selection and editing of the image.